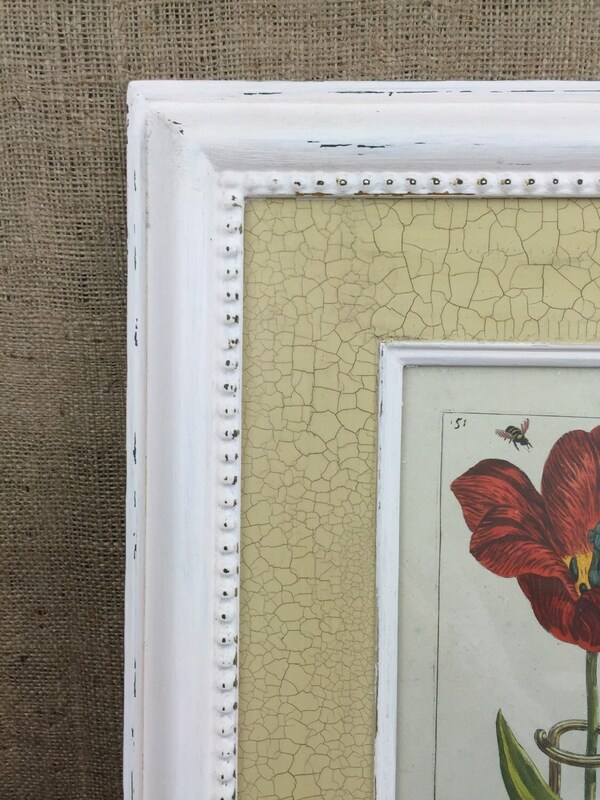 Looking for vintage style home decor that will blend well with a 21st century home? 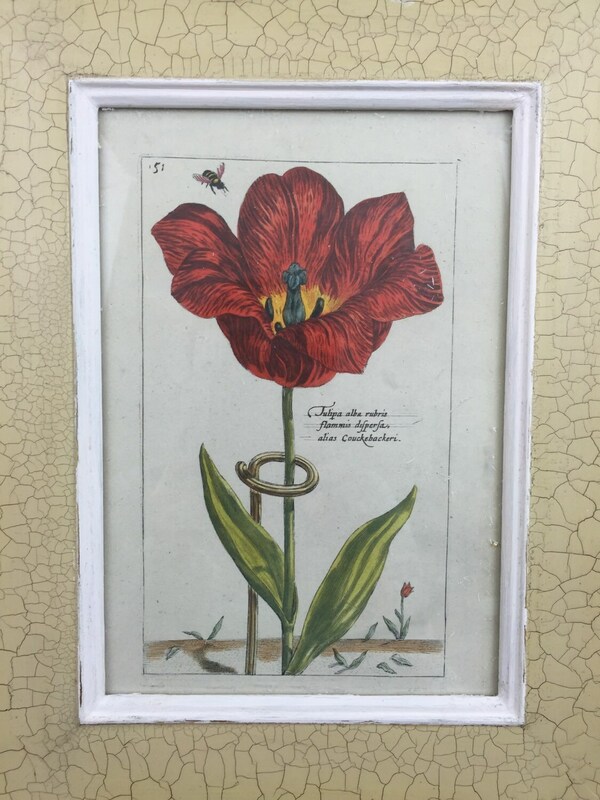 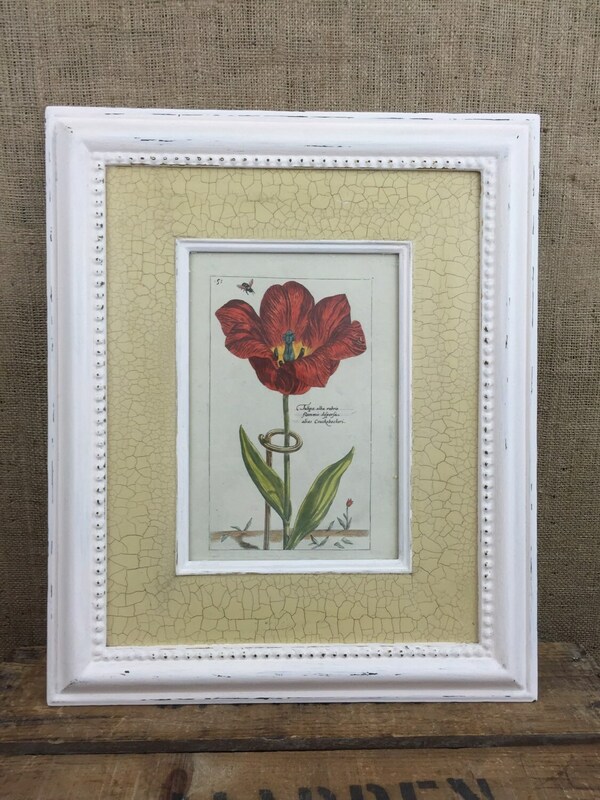 Brighten up your walls with this lovely botanical themed framed prints. 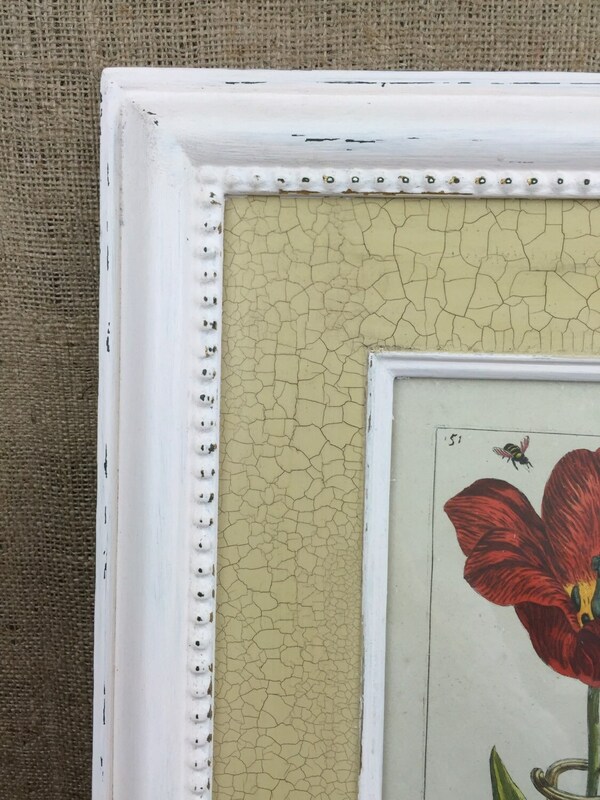 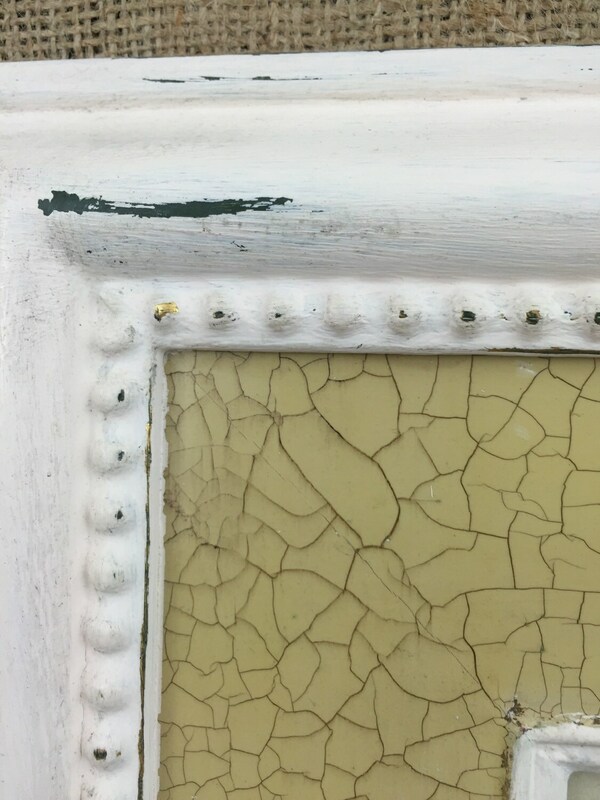 1 of a set of 6 botanical prints mounted in a cream painted shabby chic style frame with a honey coloured crackle glazed panel.